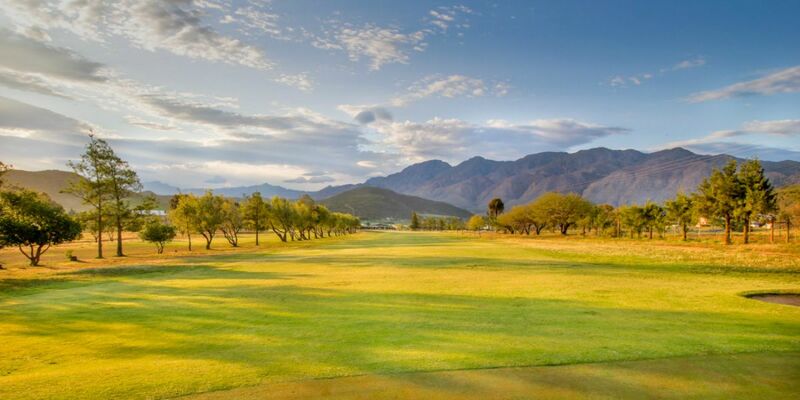 Situated in the beautiful Montagu valley the Montagu Golf Club surprises all visitors with scenic vistas from all areas of the course. Being a vibrant Golfing community the members take pride in their Club and this is reflected by the comments of visiting players. Situated in Bath Street (on the way to the Hot water Springs) the course is a short distance from the town center. Please visit the Montagu Golf Course website for more information.